Does Your Multi-Currency Product Need Adele? 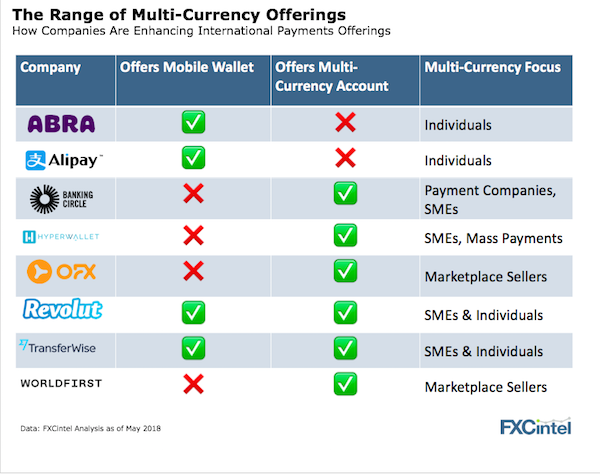 International payments company OFX recently announced the launch of their Global Currency Account for Ecommerce Marketplace sellers. This latest multi-currency product launch shows the ongoing evolution of the industry. Most providers can now efficiently transfer funds, so the focus is shifting to allowing customers to hold funds, specifically across multiple currencies. This use case isn’t new. Banks and some of the more established payment companies have been offering multi-currency accounts for years, but these products have typically been available only to larger corporates. What the fintechs have done is extend this product to individuals, small businesses, and marketplace sellers. This shift has been enabled by regulation. New, less burdensome licensing options such as the e-money license in Europe, allow payment companies to now hold customer funds. Does this mean multi-currency product offerings will become table stakes for competing in the sector? Or is the use case still too limited? Only a certain proportion of businesses (or individuals) have inflows and outflows that match by currency, and even fewer have the working capital bandwidth to continually hold additional cash. Moreover, allowing customers to hold multiple currencies to match their inflows and outflows rather than generating an FX conversion cannibalises a core revenue stream. But, if this meets a customer need, the sector is taking a necessary step. This increase in overall cross-border efficiency will, at least in short term, be accompanied by lower total revenue (although some of this might be made up for by consumers who use multi-currency accounts for trading or more frequent, small transfers). But in the long term, it would be hoped to build deeper network effects and increase overall global trade. Can you afford Zlatan to sell your multi-currency product? 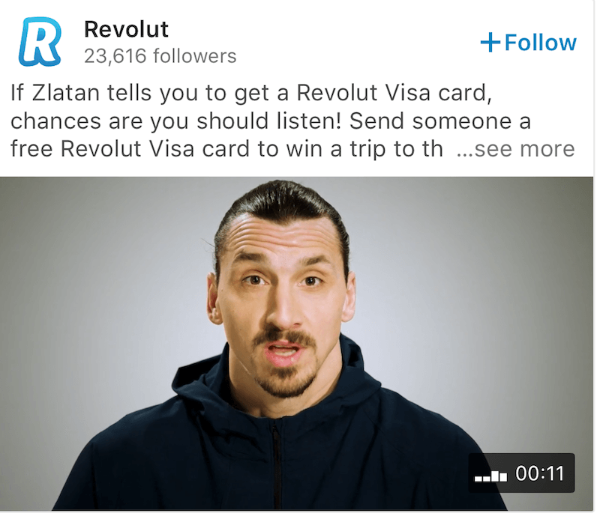 Last week we saw Zlatan Ibrahimović, one of the world’s most iconic football players and VISA’s World Cup brand ambassador, pop up in a Revolut ad. Make no mistake, this is the big time. I’d call Adele.